Tired of coming home with a sore back? Get a helping hand with a newly installed liftgate to elevate this problem. 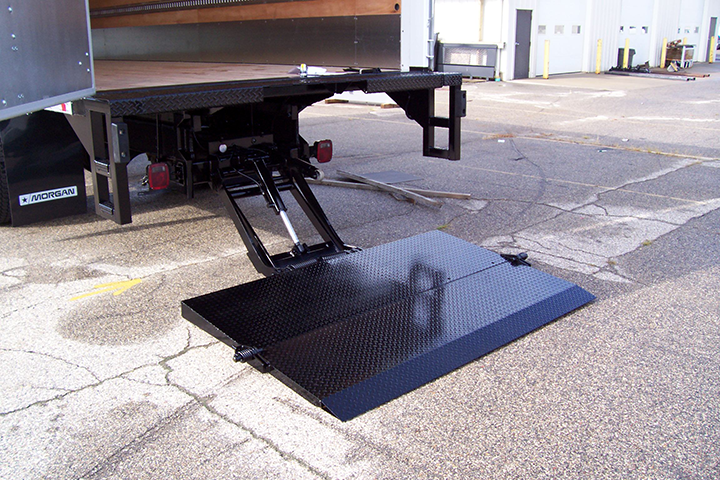 Transpart carries liftgates for pick-up trucks to highway trailers and everything in between. 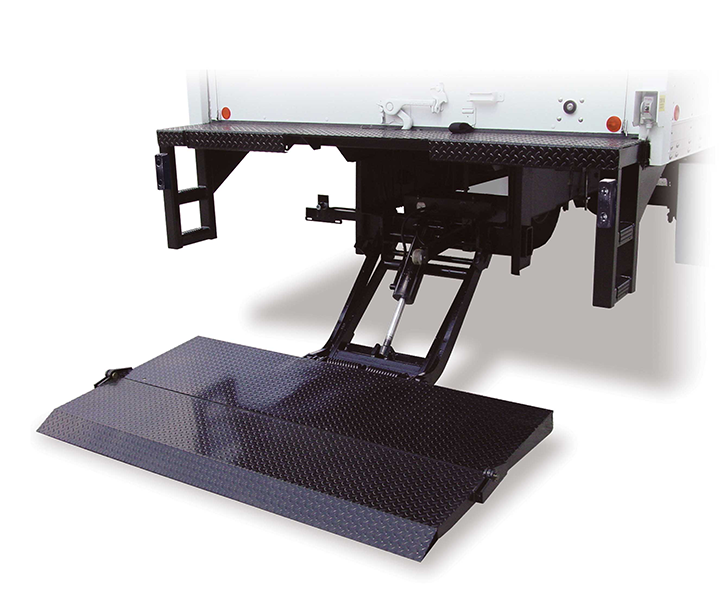 We can also get a customized liftgate to suit your specific needs. 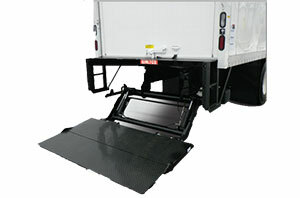 Liftgates vary from a wide range for many different styles of vehicles and many different lifting capacities from 1000 to 8000 lbs. 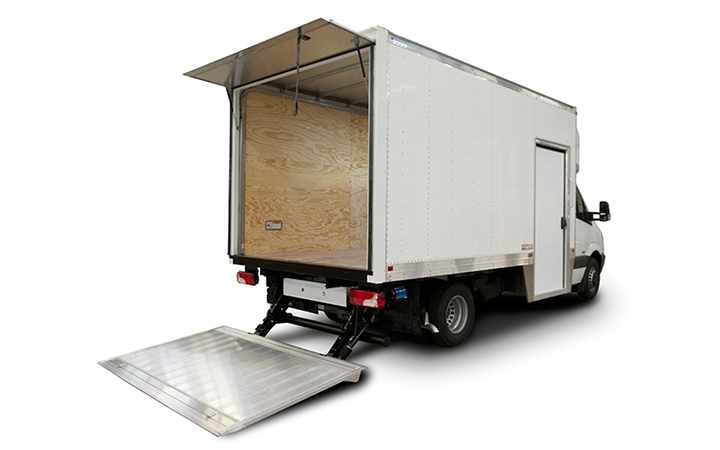 Transpart carries liftgates in both aluminum and steel platforms and can be installed on some vehicles with little to no modifications to your vehicle. 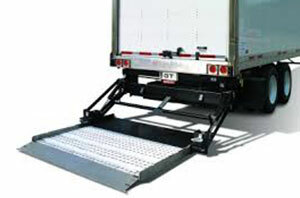 Liftgates for straight trucks or trailers can use rail-gates or a tuck-away liftgate. 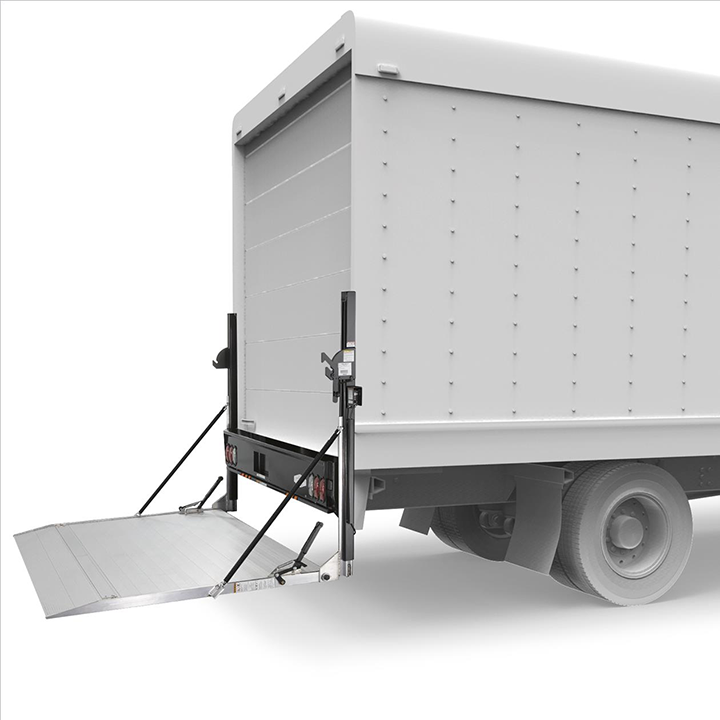 The rail gate moves up and down on rails usually on the sides of the door opening on your trailer or van body, while the tuck away gate comes from underneath the trailer or van body and comes to the back door. We realize the value of stretching every dollar and making equipment last as long as possible. 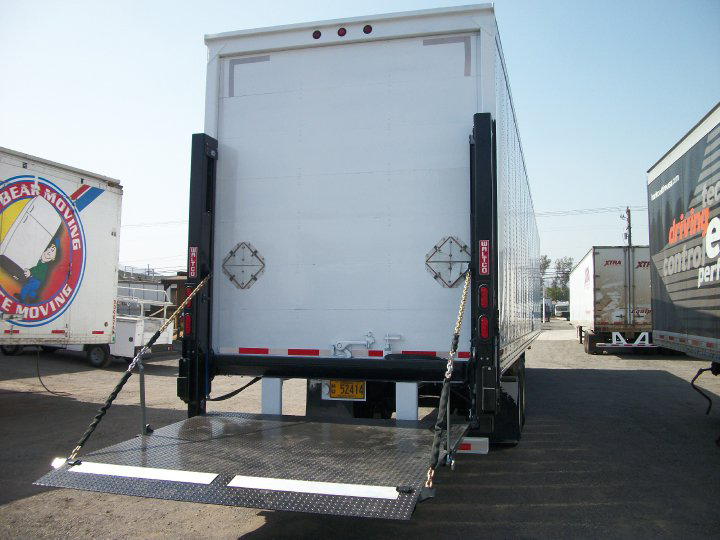 If you have an older liftgate that you know still has some service life in it, but has some issues call us to have it re-built. Whatever your issue is, make sure to call Transpart first! 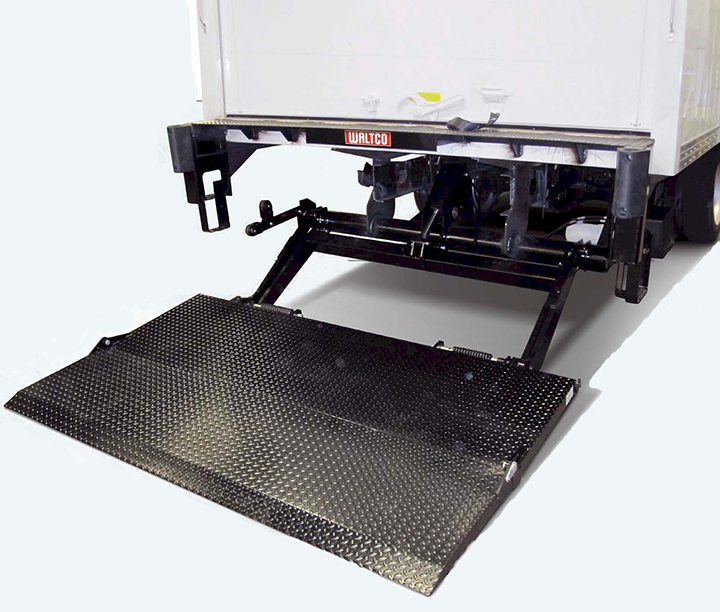 Our liftgate technicians have over 25 years experience with all models of liftgates on the market. 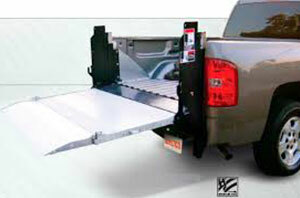 Transpart services ALL makes and models of power tailgates. 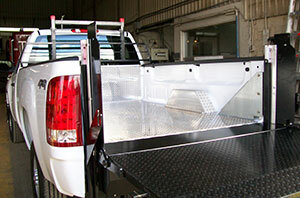 Our parts department carries most parts at ALL times to repair & service your tailgate. Whether you need a quick on-the-fly repair or a complete power tailgate overhaul, we will get the job done quickly & professionally. NOBODY knows your tailgate better than Transpart! Tailgate Service While You Wait! We realize the importance of your equipment working properly every day. If the unfortunate should happen in the middle of your delivery day – do NOT hesitate to stop by our shop for us to fix it for you promptly & professionally!